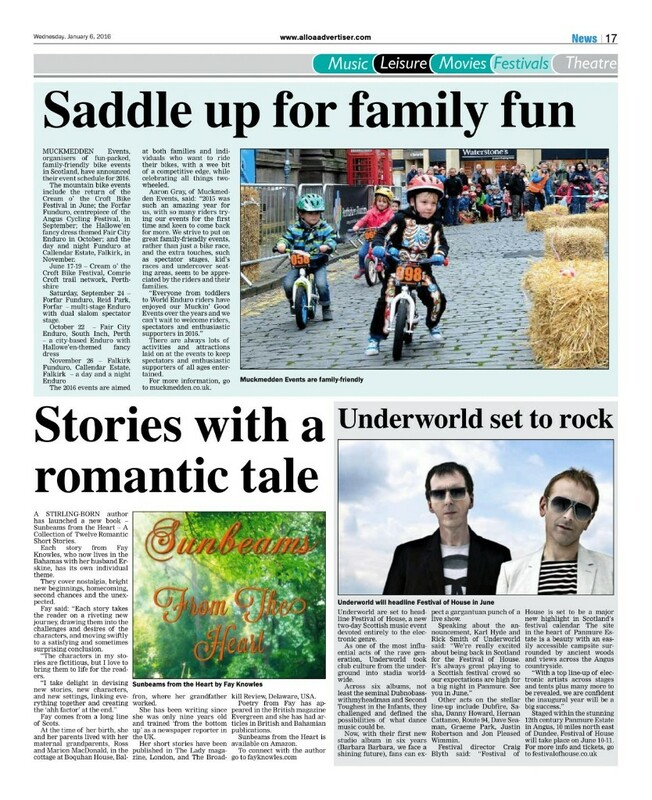 “Sunbeams from the Heart – A Collection of Twelve Romantic Short Stories” recently featured in “The Alloa and Hillfoots Advertiser”, Clackmannanshire, Scotland, as “Stories with a romantic tale”! Alloa is near Stirling, where I was born. The Bahamas and Scotland are also the main settings in my upcoming romantic suspense novel “Love at Sunset”, along with scenes in Fort Lauderdale, New York, London and Devon. 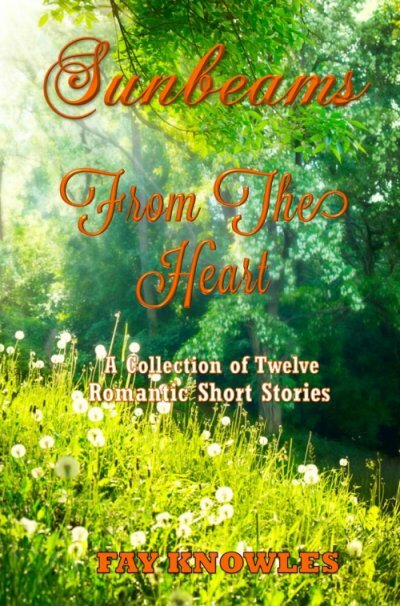 The novel grew out of my short story of the same name, first published in “The Lady” magazine, London, England, and now featured in “Sunbeams from the Heart”. “Sunbeams from the Heart” is available as an e-book and in paperback (regular and large print) from Amazon online stores around the world. Everyone may not understand your dream or your passion and they don’t have to. It’s perfectly okay because it’s your dream and your passion – not theirs. You don’t need anyone’s approval to dream and to pursue, and dare not make any excuses for doing so. Live life boldly, shun the critics and naysayers, and explore the endless possibilities. Having discernment can be a great protector. It reveals to you what others don’t realize you know and shields you from deceit that is on the inside of them past the smiles and friendly faces. Discernment can be your best friend.